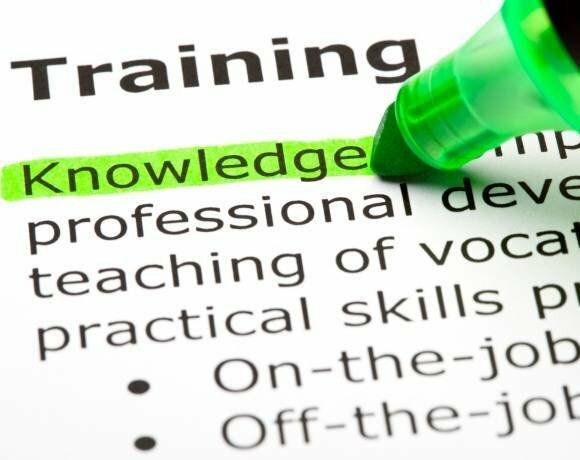 The majority (84%) of IT professionals believe IT training is valuable, viewing it as a way to increase job opportunities and boost salaries, a survey has found. Spiceworks surveyed 850 IT professionals from North America and EMEA for its Making the Tech Grade report, gathering opinions about IT training, certification priorities and future career plans. But the report, sponsored by New Horizons, stated that 39% of the IT professionals surveyed said their employers placed limited to no value on IT training. Over half (54%) said they would pay for all or at least some of their training courses themselves, with 47% having taken at least one training course last year and 78% planning to enroll in a course this year. Of those not planning to take training courses in 2014, 67% said they planned to train themselves, 63% said training was too expensive and 62% said they did not have enough time. Of those who planned to take training courses this year, 43% said they would study virtualisation, 39% networking, and 34% planned to take courses in operating system and information security. Of the respondents undergoing training this year, 62% said they planned to attend a self-paced, online course and 44% planned to attend an instructor-led class. Kathryn Pribish, voice of IT programme manager at Spiceworks, said: “IT professionals are responsible for making sure organisations of every size and shape are running in peak condition. The majority of respondents (90%) said they viewed supplier certifications as extremely valuable, despite only 19% saying they received a new certification in 2013. Some 41% said they were planning to gain new certifications in 2014. Certifications from Microsoft, Cisco and VMware were rated as most important. Of those surveyed, 67% agreed that certifications could help increase job opportunities available to them and 55% said they could improve credibility. Half of the respondents agreed that certifications could increase salaries or contract rates.